Academic staff at the University of Regina has voted overwhelmingly in favour of a strike mandate. 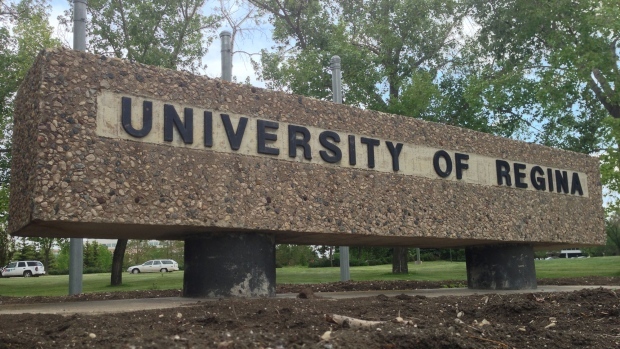 Members of the University of Regina Academic Staff Bargaining Unit, which represents faculty, instructors, librarians and sessional lecturers, voted 87.4 per cent in favour. The bargaining unit says faculty are concerned about job security for sessional instructors, protecting the academic mission of the university, tenure decisions and compensation rates keeping up with inflation. The collective agreement for university academic staff members expired in June of 2017. Students will finish the fall semester without any interruption by a strike. Several bargaining dates are scheduled.